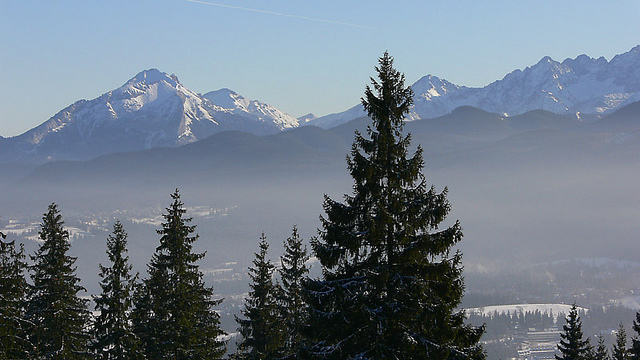 The capital of Polish Tatra mountains is a great place for a weekend amongst nature. This town is designed strictly for few days visit, so You’re able to see every important places and entertain Yourself during only one weekend. 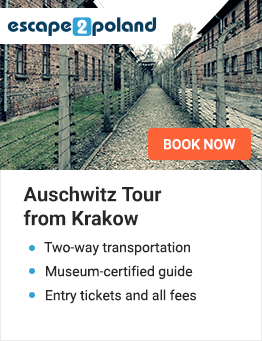 We try to make this trip an unforgivably experience for You. Do not wait! Come here now, at let us admire You with Zakopane! Welcome in Poland! How was Your flight? You have to be patient because we need to get from Krakow-Balice Airport to Zakopane. Journey stays about 2 hours but mountain views during it are really breath-taking. 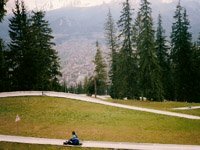 This ride is also a nice part of Your Zakopane sightseeing. Let’s go, there is no time to waste..
We’re already in Zakopane. It looks marvelous, isn’t it? When You’ll be ready we’ll go to see one of the most famous places in town – Gubalowka Hill. We can reach the top with a rope-way and there waiting for us amazing view of Tatra mountains but also numerous pubs and restaurants, where You can spend rest of the evening, gravity slide, which is one of the most fantastic Zakopane attractions and few other nice things to do. Top of Gobalowka is an ideal place to relax and rest after long journey. Good morning! Today we have a lot of beautiful places to see! Let’s don’t wait any longer! If You would come to Zakopane in winter, the best thing that we could do is to go skiing! 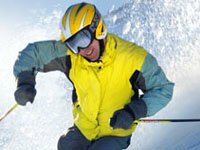 Zakopane slopes are well prepared and provide great fun. You can’t skiing neither skateboarding? It’s the best time to learn it! Well-qualified, professional instructors will teach You in one moment! When there’s no snow, good idea for the active time here is mountain walking. 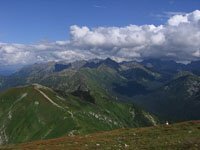 I recommend You to reach the top of Kasprowy Wierch. This mountain has 1987 meters above sea level. View from there is simply amazing! 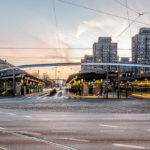 We don’t have to make whole way by foot, we can use the first rope-way in Poland. After such wonderful stroll it’s worth to eat something. 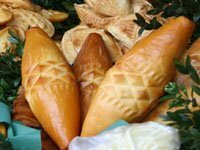 Do You want to try some original mountaineers cuisine? Kmicic restaurant would be suitable. After lunch we will go to Kropowki, the main street of town, to admire unique Zakopane architecture style. 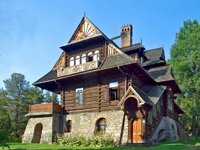 We can visit one of two quite original museums – Tatra Mountains Museum or Kornel Makuszynski Museum. Both are situated in the villas which are the great examples of this one of its kind architecture style! 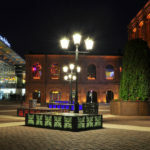 Evening in Zakopane can be very entertaining so after sightseeing we’ll get back to hotel to prepare for some nightlife. Zakopane isn’t great metropolis, but clubs and other nightlife places are really decent. For example Ampstrong is a very nice place, I’m sure You’ll like it! The best way to spend Your last few hours in Zakopane it’s to hang around the town on Your own. You can make some shopping. I recommend You to buy some traditional stuff from mountaineers. It would be great souvenirs. 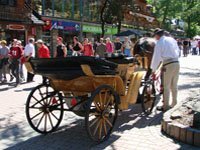 There are many more things to do, every corner of Zakopane is delightfull and it’s worth to see it. That’s why I’ll let You explore it for Your own, but remember, we have to be on airport on time, so, I know it’s hard, but don’t let the town to fully absorb You. I hope You liked You visit in a capital of Tatra mountains. 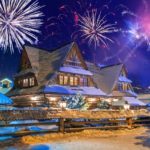 Remember that Zakopane always waits for You! Goodbye and have a nice flight!